Roku has shown off new features for users of its streaming players that are designed to make it easier to find and watch TV shows and movies. 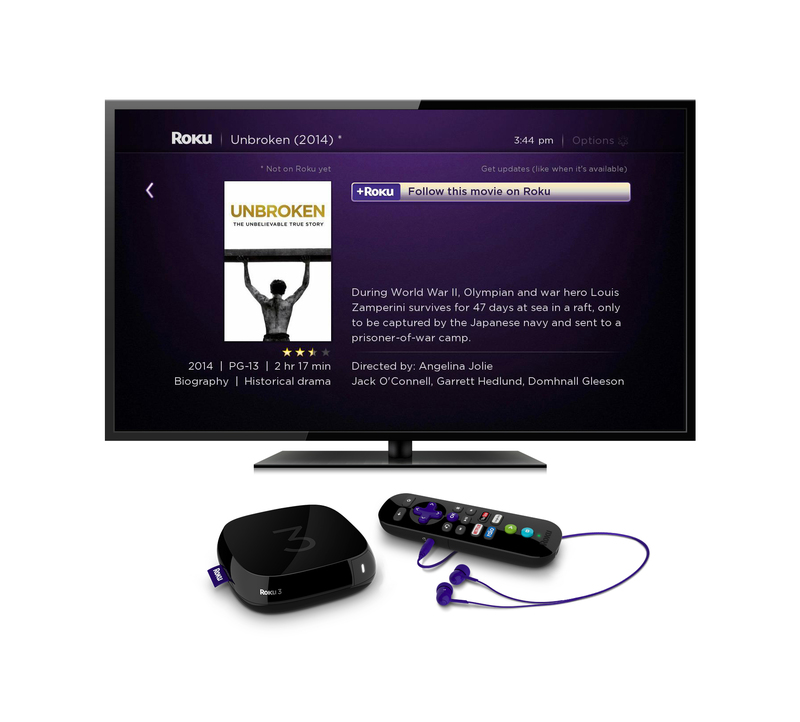 The most useful and notable is Roku Search, which lets you look for a particular show, actor, director or movie, rather than having to pore through listings. You can also search Channels to find new ones to download. Once you find something you want to watch, clicking through shows you exactly where you can view it, and if it’s chargeable, how much it will cost too. The second new feature rolling out to set-top boxes in the coming weeks and months is a personalized ‘Roku Feed.’ Unlike other apps or services’ personalization features, Roku’s is completely manual – movies are never added to your list unless you add them yourself. To begin with, Roku Feed will just show movies that are currently showing in cinemas. Once you’ve picked the ones you’re interested in, the players will notify you if they’re added to any of the streaming services on Roku. This list also shows exactly where it’s streaming and how much it costs, once the title is available. 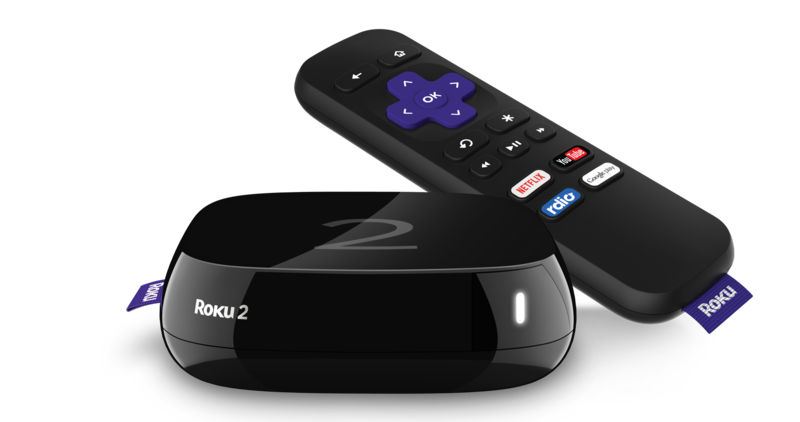 For the UK market, the company is also launching an upgraded version of its Roku 2 player. It has exactly the same top-end hardware as the Roku 3, but without the motion sensing remote and headphone socket. It’ll cost £69.99 when it arrives in May. Across the line of players available in the UK, each remote control unit will also get dedicated shortcut buttons for Google Play, Rdio, Netflix and YouTube. Rounding off the list of changes are incoming updates for Roku’s iOS and Android apps – both of which are set to support the new Search and Feed features announced today when they arrive by “early May,” Roku said. 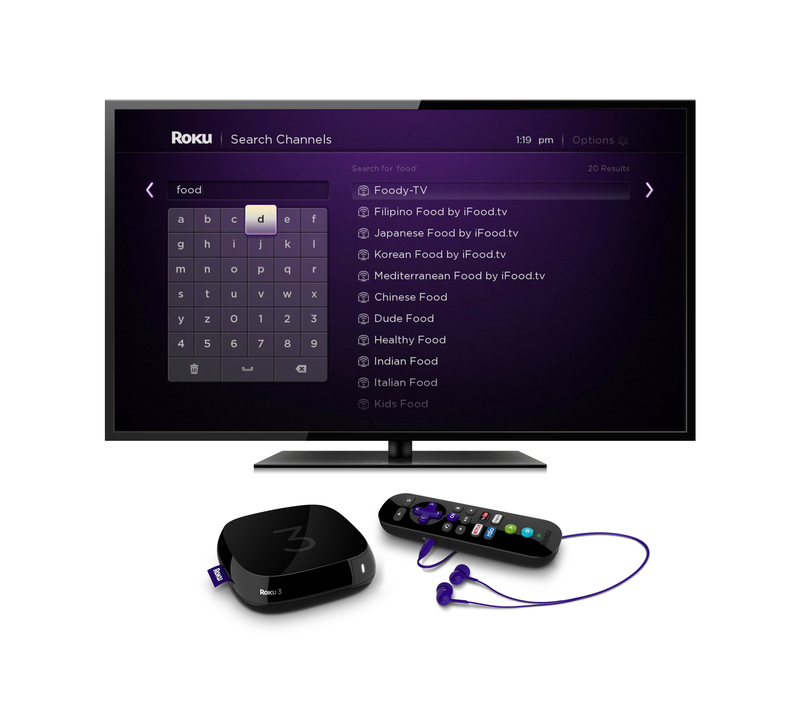 The company said it will roll out the new Search and Feed features to all Roku players by mid-May. While Search had already been available to users in the US, the option to search within the Channel Store, the Feed feature and the mobile app updates will all be new for US users once they roll out. As an additional bonus, Roku 3 players in the US are also being equipped with the option of voice search, thanks to a microphone in new Roku 3 control units. A spokesperson for the company indicated that the voice search option will eventually come to other markets too.